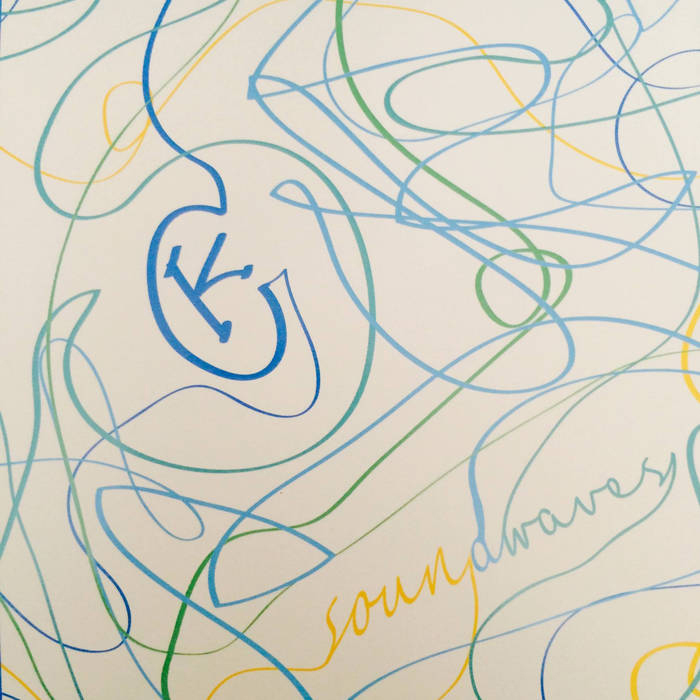 The debut EP by The Katie Gray Band, Soundwaves, has a wonderful sound. It fits nicely in the alternative piano-pop genre and the group has got the sound locked down with six pro-quality tracks. Katie Gray has a tremendous voice – power, range, and emotion, and she does a fantastic job leading the songs and delivers each note with a purpose. The rest of the band are some talented musicians as well – keys, bass, guitar, drums all come together smoothly. Soundwaves captures The Katie Gray Band nicely and is an impressive start for the group. The track “Darlin” showcases Katie Gray’s talent over a sweet little piano groove. She has a high-caliber and distinct voice; the style reminds me of artists Norah Jones and Adele with their ability to take songs to different levels and have complete command over the music. Another track, “Darlin’ You’re Peachy,” is a fun upbeat pop-jam and has a classic sound; the lyrics are old timey and the guitarist has cool solos. The piano break is just heavenly as they slow it down with just the voice and the chords. All silliness aside Soundwaves turned out be a pretty great EP and The Katie Gray Band has got all the right talent and all the right potential to make it happen. Looking forward to what they have coming in the future. In the mean time, check out the tunes, I bet there’s a song that just might hit home.